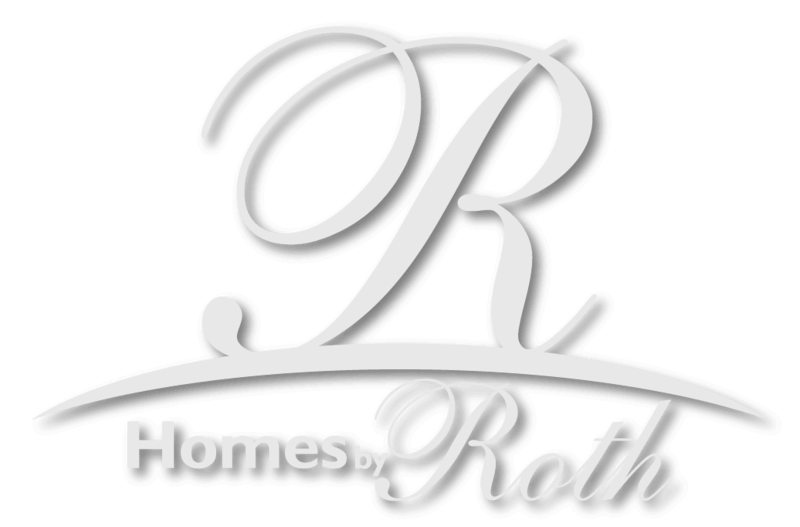 Homes By Roth – What’s in a Name? 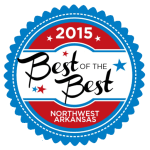 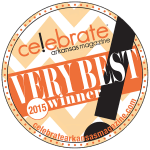 For over 25 years award winning Homes by Roth has been exceeding quality standards in home building throughout Northwest Arkansas. 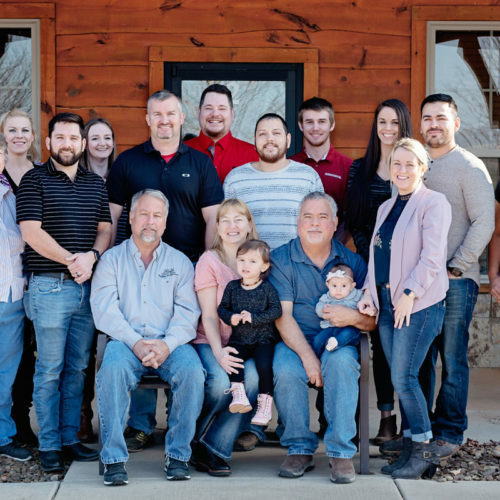 For two generations we’ve been combining expert home building services, with a passion for building relationships.  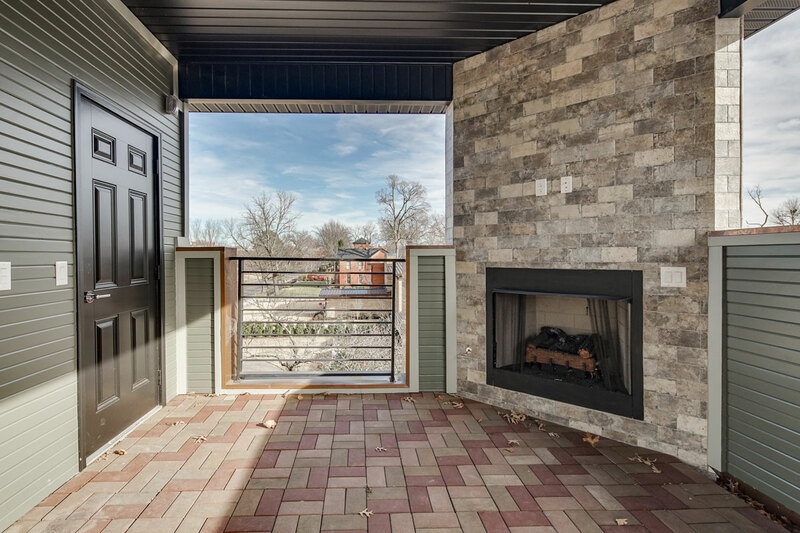 At Homes By Roth, we strive to create luxury new homes, in vibrant, expertly designed neighborhoods, and invite our client’s to invest their dreams in them, and with us. 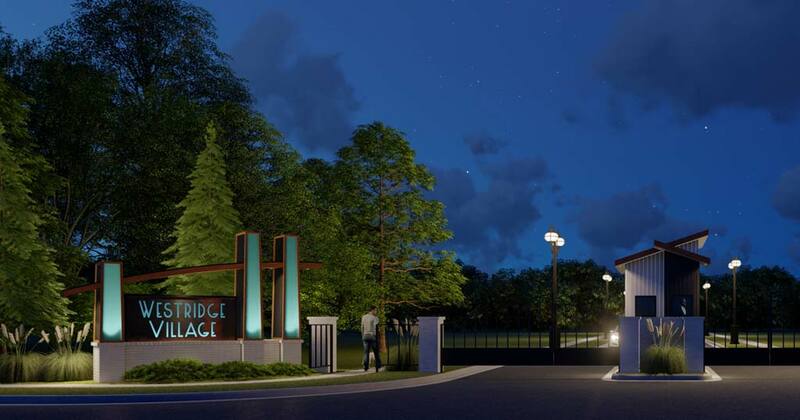 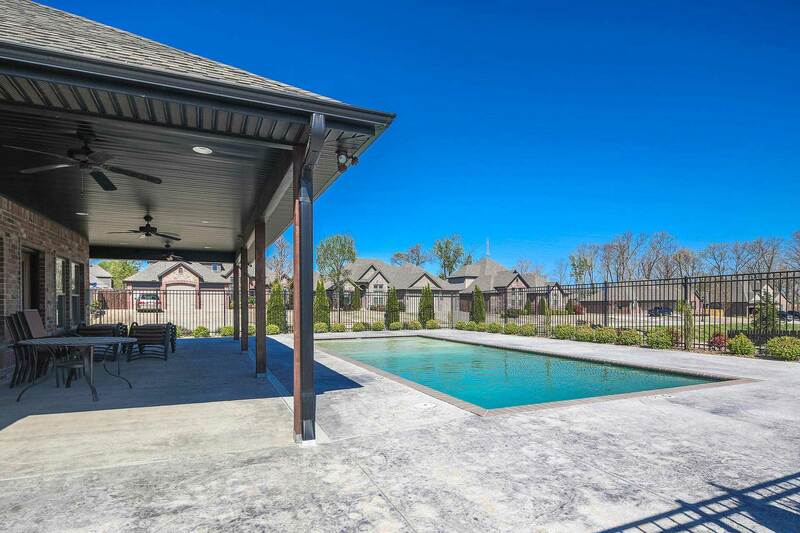 Your search starts here: Find your dream home in one of our neighborhoods. 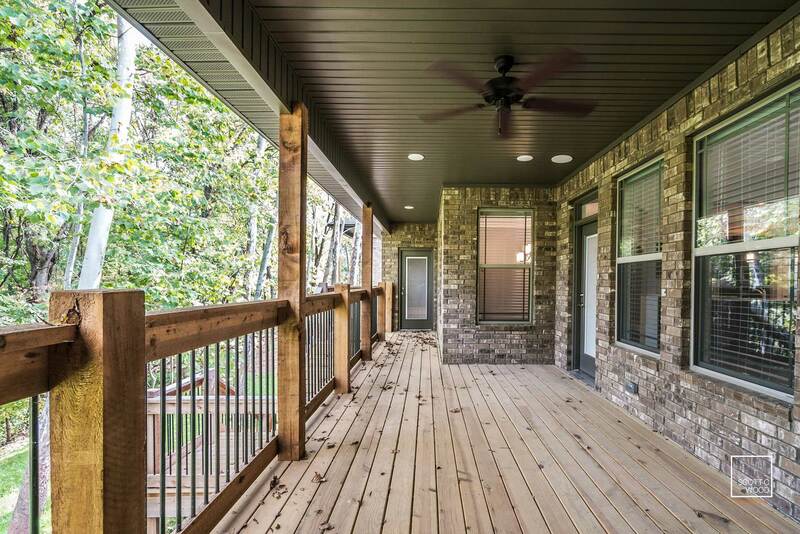 We have many homes for sale across Northwest Arkansas. 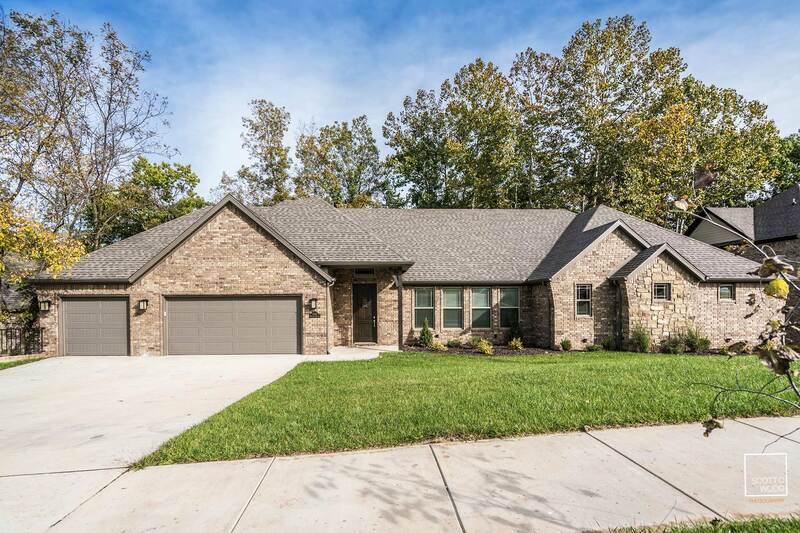 Use our interactive map to search our listings in Fayetteville, Springdale, Bentonville, Rogers, Siloam Springs, Pea Ridge, and all throughout Northwest Arkansas! 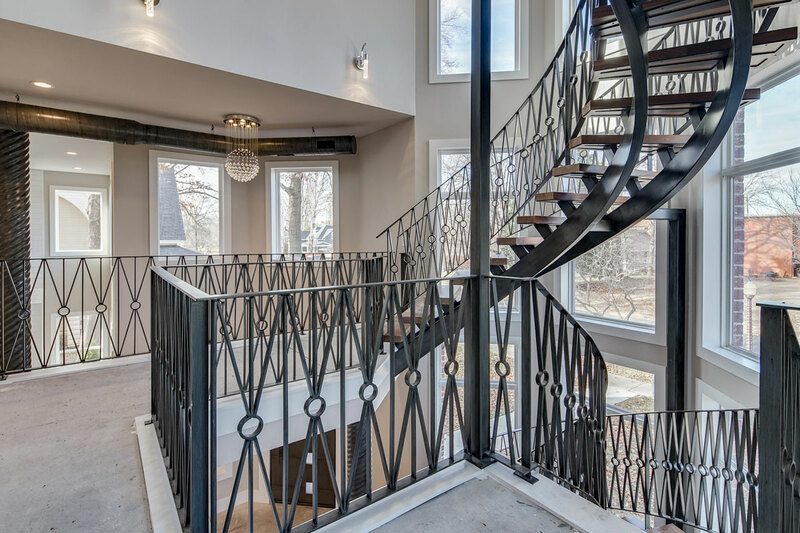 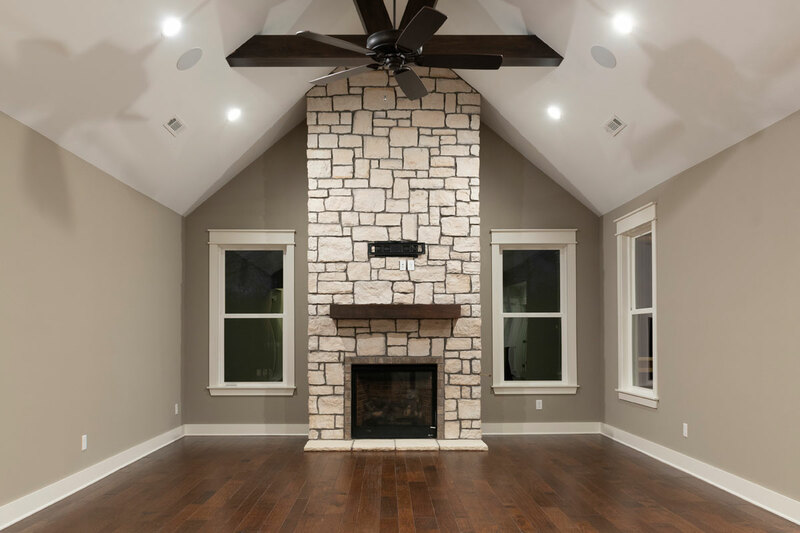 We serve and build new construction, and custom build homes in Siloam Springs, Springdale, Fayetteville, Rogers, Bentonville, and Bella Vista, Arkansas.